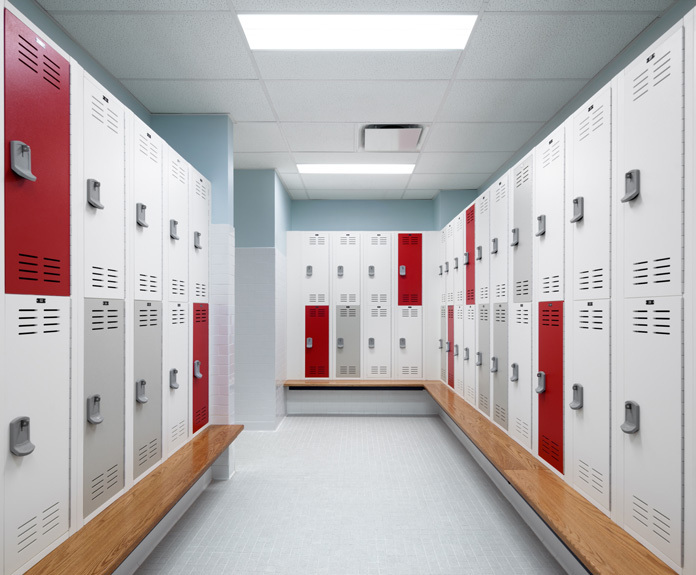 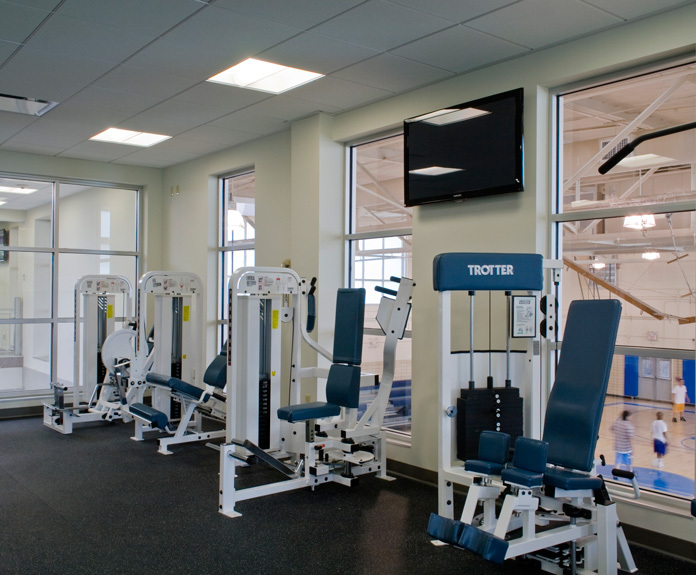 Recreation facilities are the public gathering centers of your community. 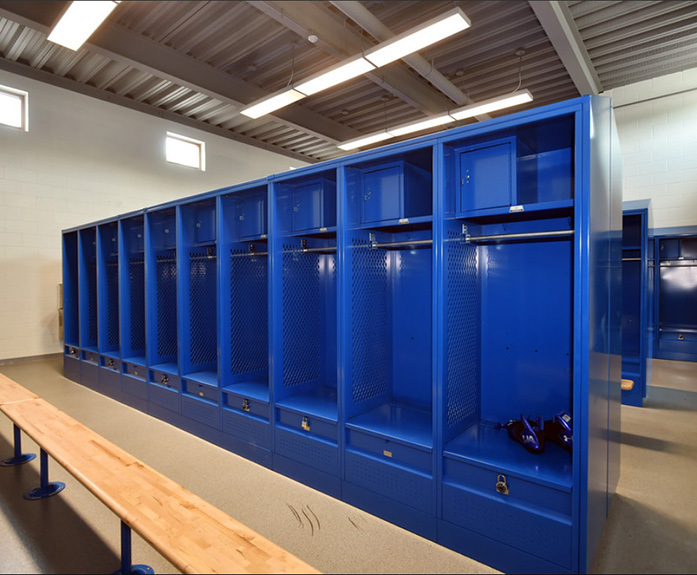 Our portfolio represents the attentiveness toward those occupying the building and the distinctive requirements of athletics spaces. 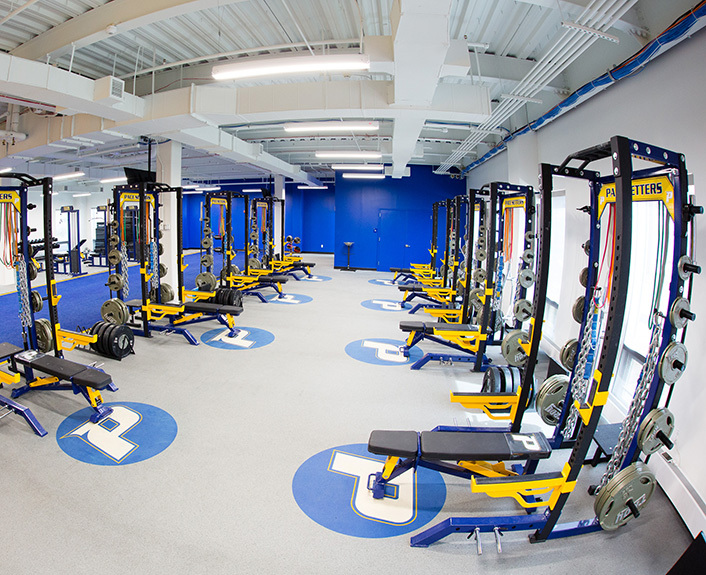 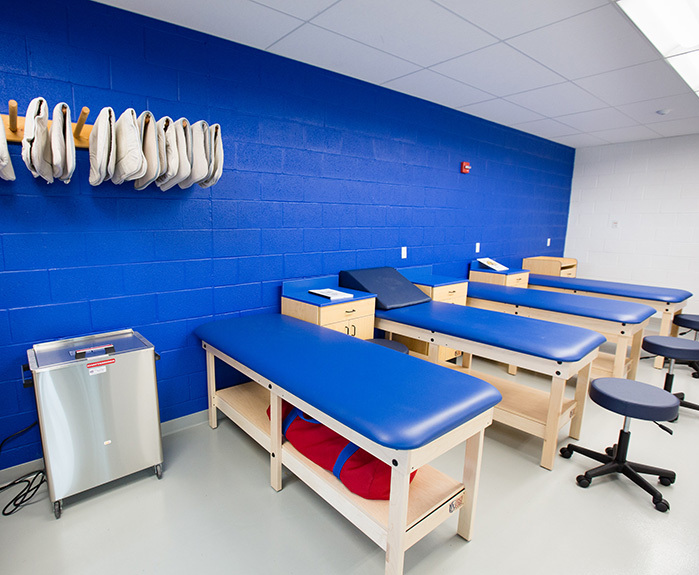 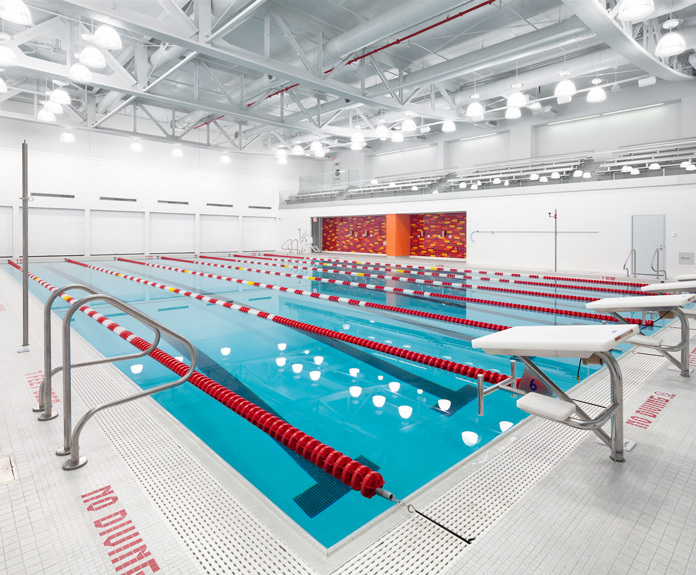 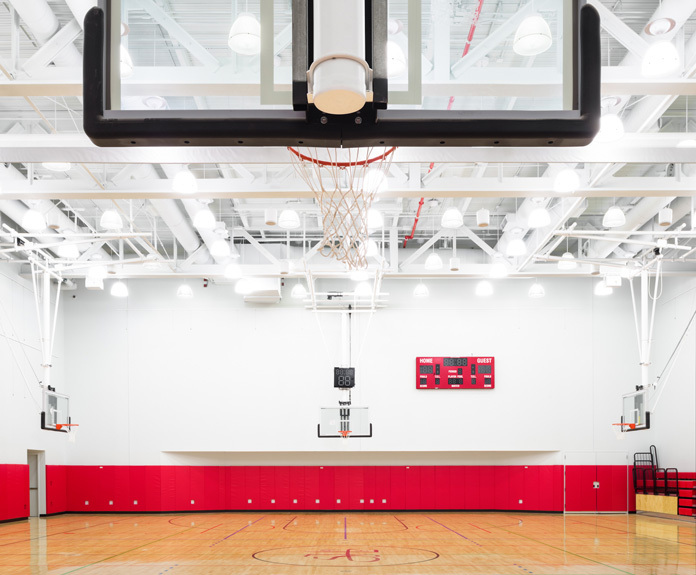 The 50,000 square foot Athletic Center is the first and largest facility of its kind in NYC. 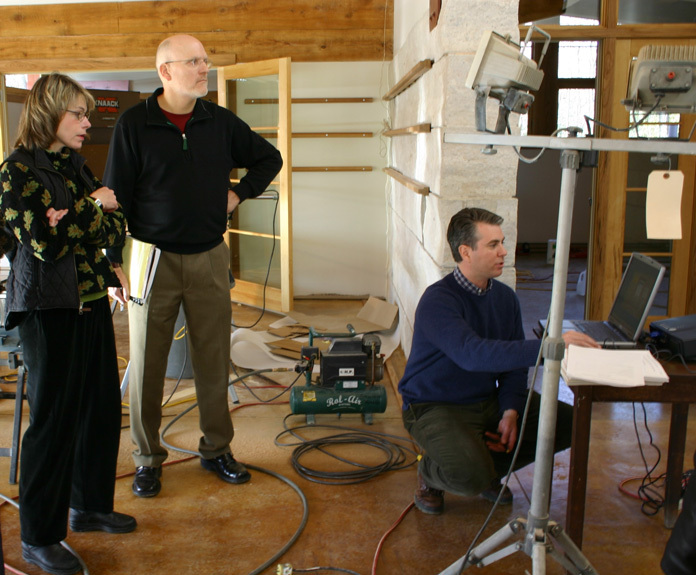 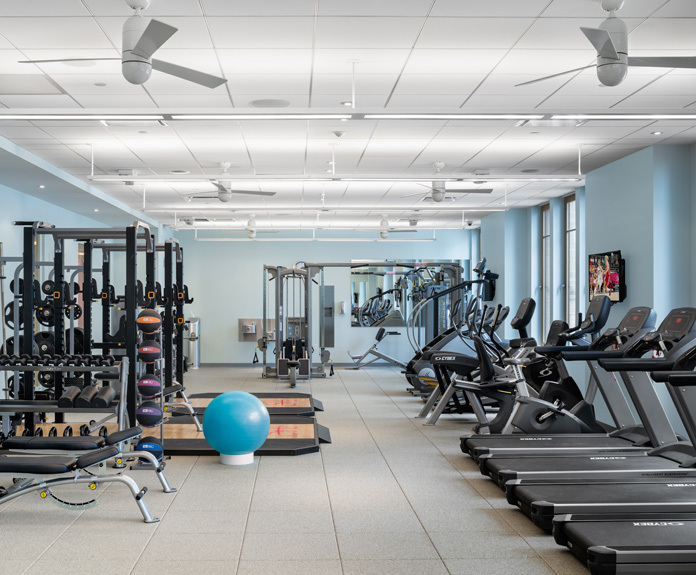 This project is on target to achieve LEED Gold certification. 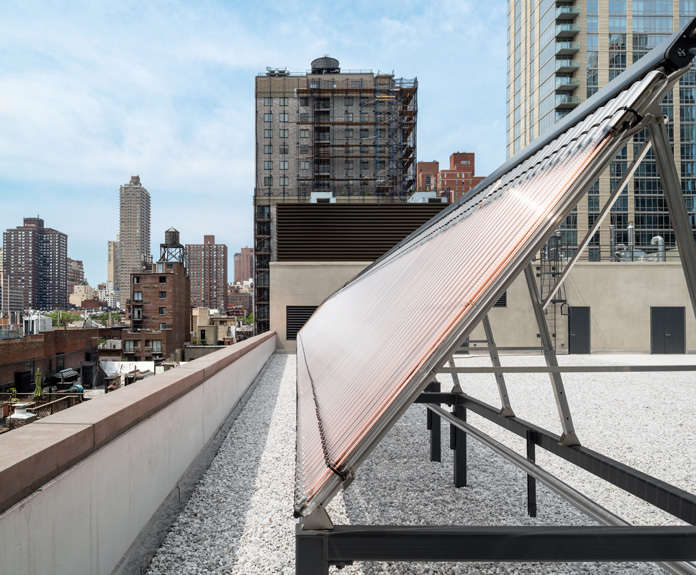 Among the green features are solar domestic water heaters, insulated building envelope panels, high efficiency boiler plant, pool area dehumidification system with heat recovery system with rain water harvesting for cooling tower make up, automated lighting controls, and low-flow plumbing fixtures. 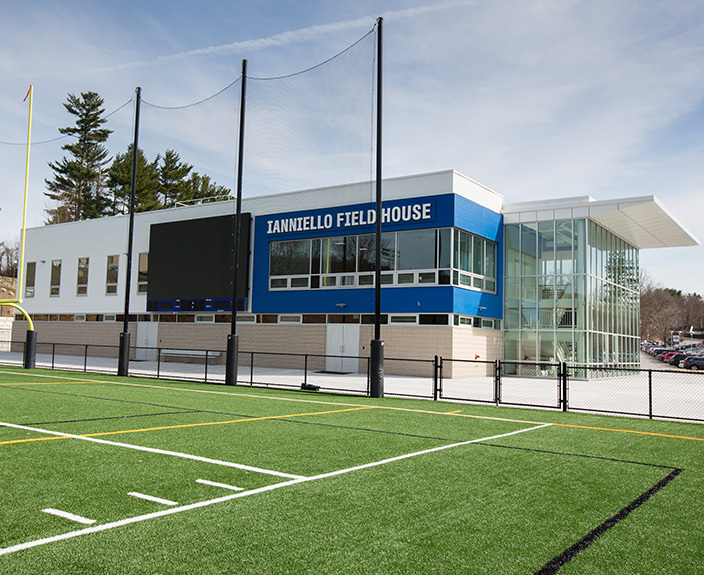 Design/Build Athletic Facilities as part of the first phase of the master planned campus consolidation. 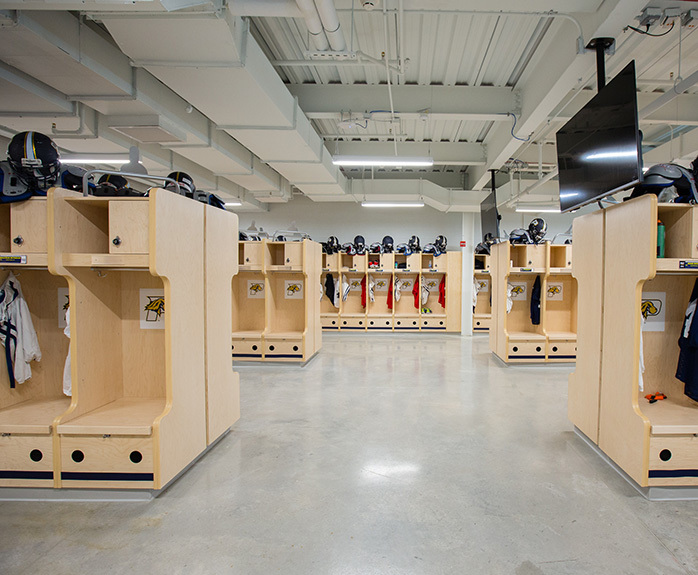 New 18,000 square foot athletics field house with new locker rooms, training rooms, equipment room, offices and VIP reception area; renovation of the existing two-story 8,500 square foot field house with all new HVAC and lighting systems for the building; resurfacing of the football/multipurpose and baseball fields, and new softball field. 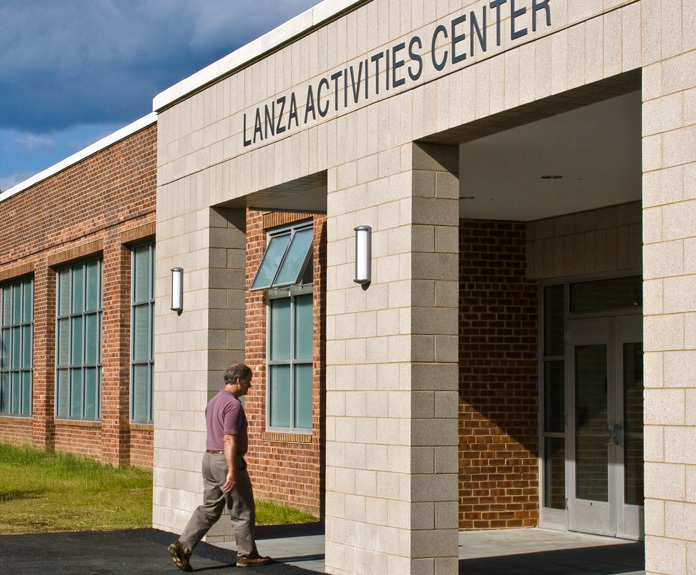 Renovation and expansion project that transformed the original 1950’s Lanza Activity Center. 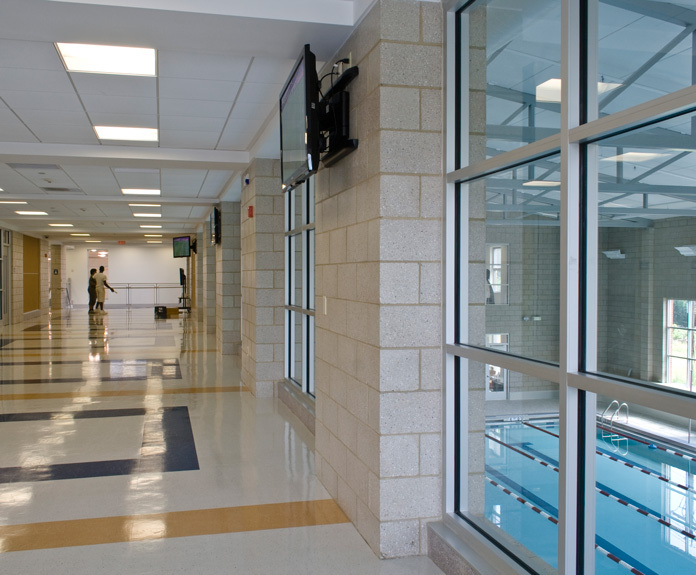 The completed renovation includes a fully air-conditioned gym, competition pool, fitness center, student commons, cafe and multipurpose rooms. 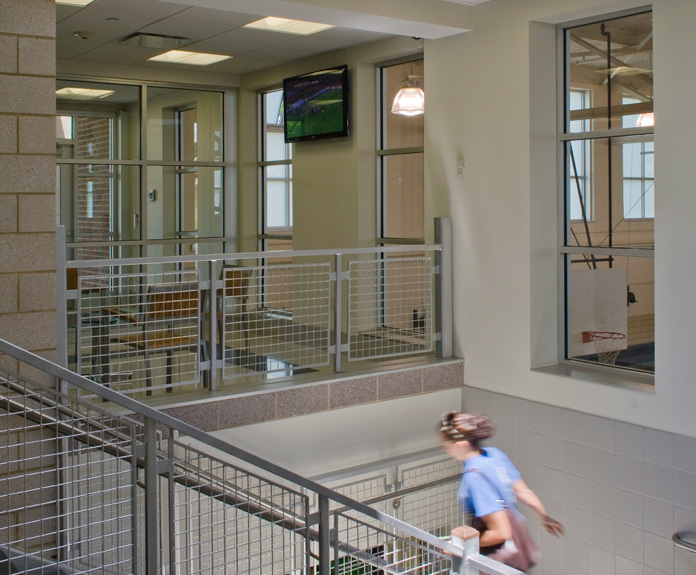 A barber shop and commercial kitchen are used as teaching spaces for career training. 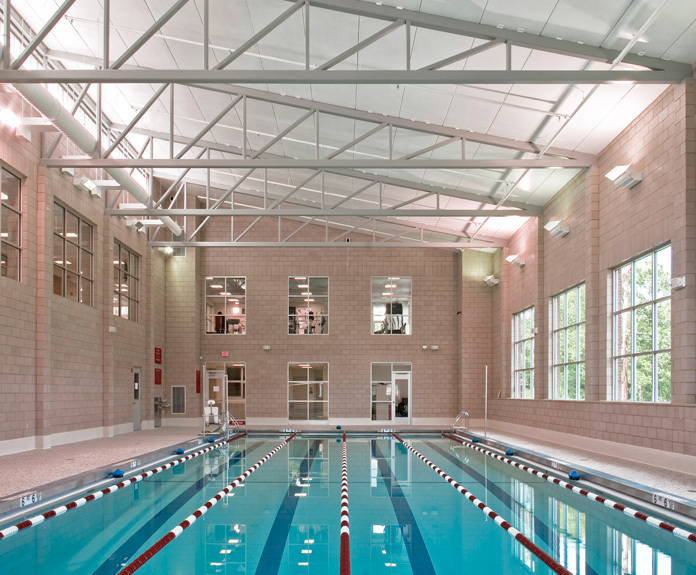 New MEP systems were installed for the entire building including a dedicated pool area dehumidification system with heat reclaim for pool water heating. 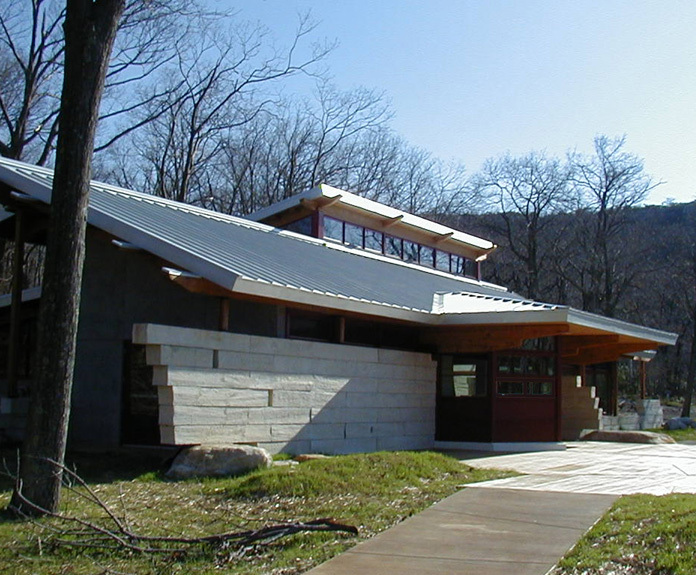 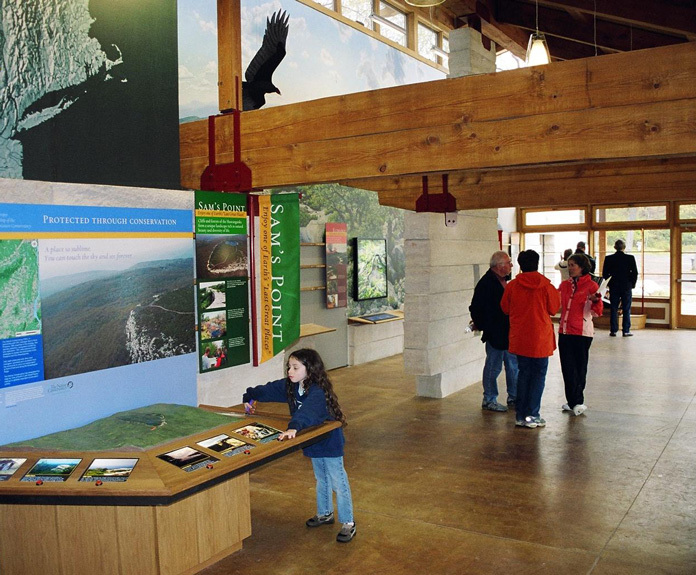 New visitors’ center for the 5,000-acre nature preserve with 50% energy cost reduction compared to the LEED baseline. 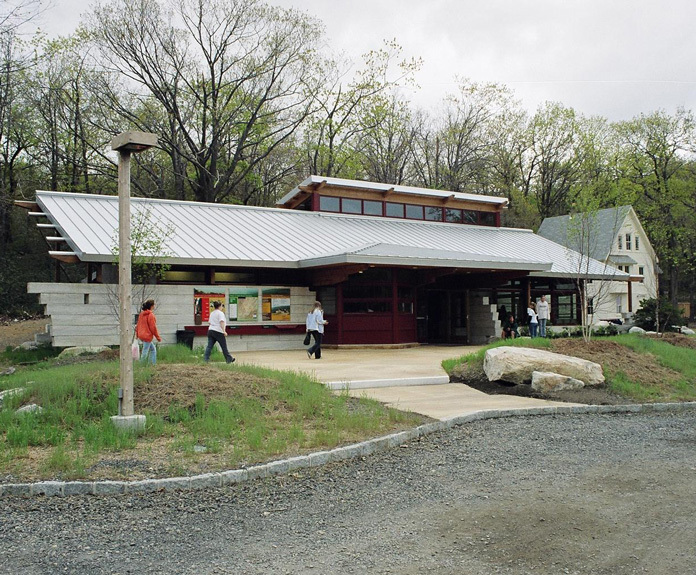 Green building features include natural ventilation system, radiant floor heating, high-efficiency condensing boiler, air-to-air heat recovery, daylight-dimming and occupancy-sensor lighting controls, integrated passive solar design. 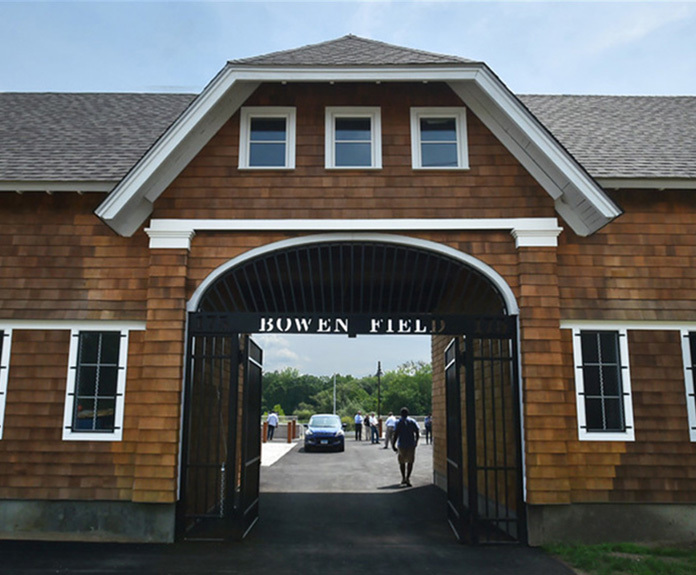 Total reconstruction of the Bowen Field Complex. 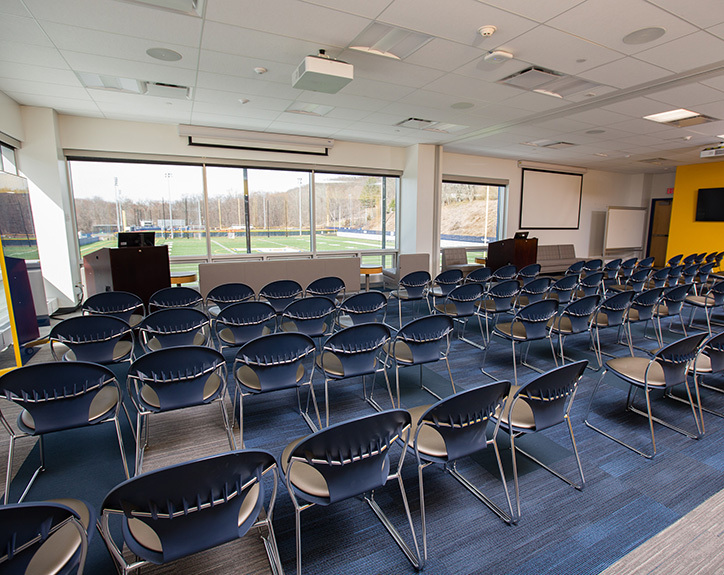 This new complex includes a football field with pre-manufactured press box atop stadium seating and a 4,000 square foot locker room/public restroom building. 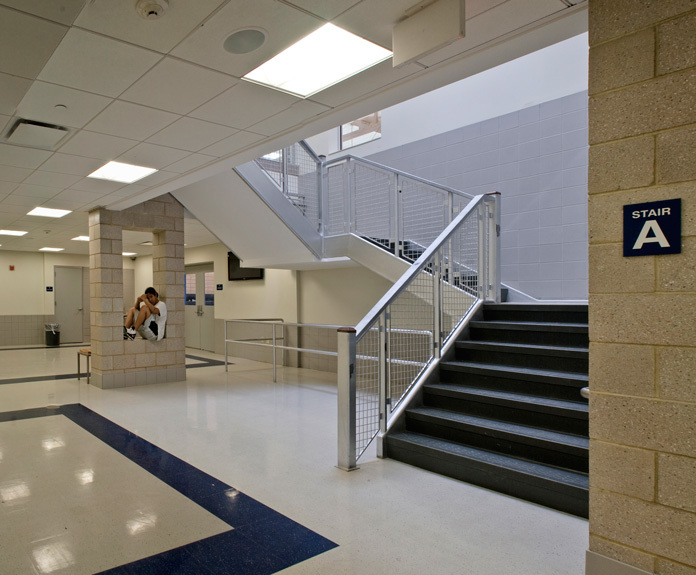 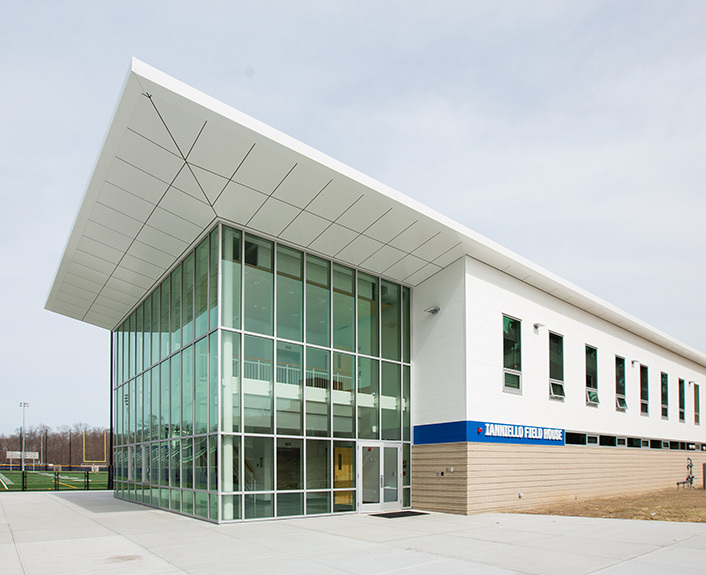 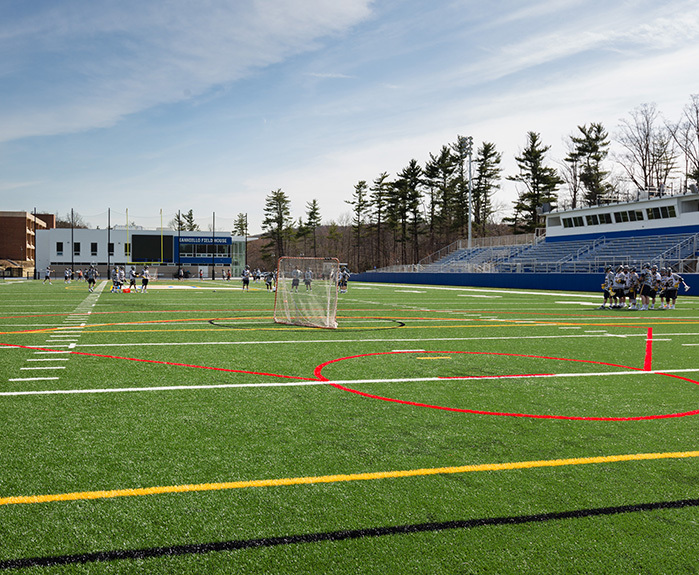 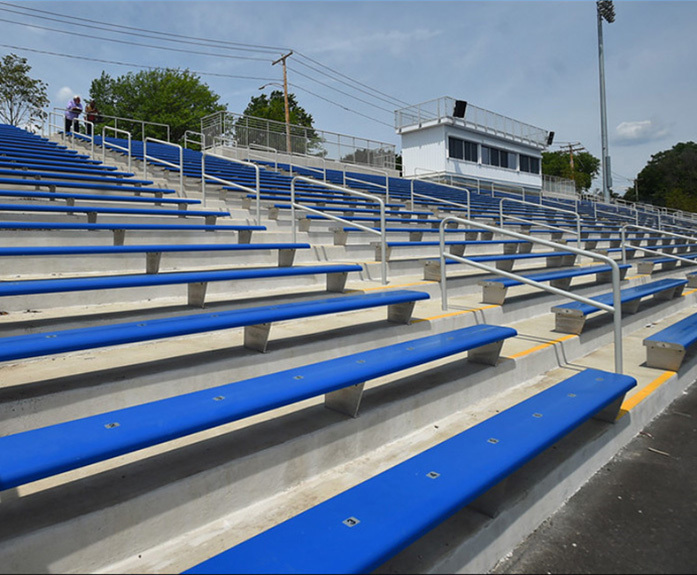 The building design followed the New Haven Public Schools High Performance Design Guidelines and included energy efficient HVAC, domestic water heating, and lighting systems. 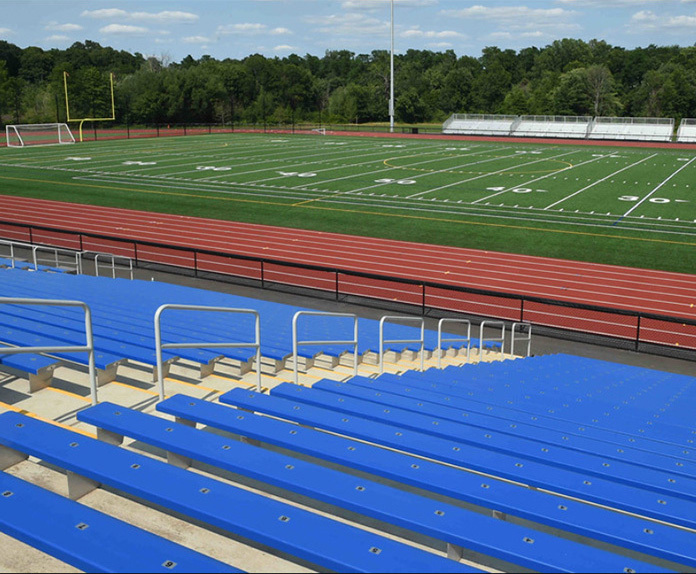 In addition to designing the MEP systems for the building and press box, OLA designed the field lighting system. 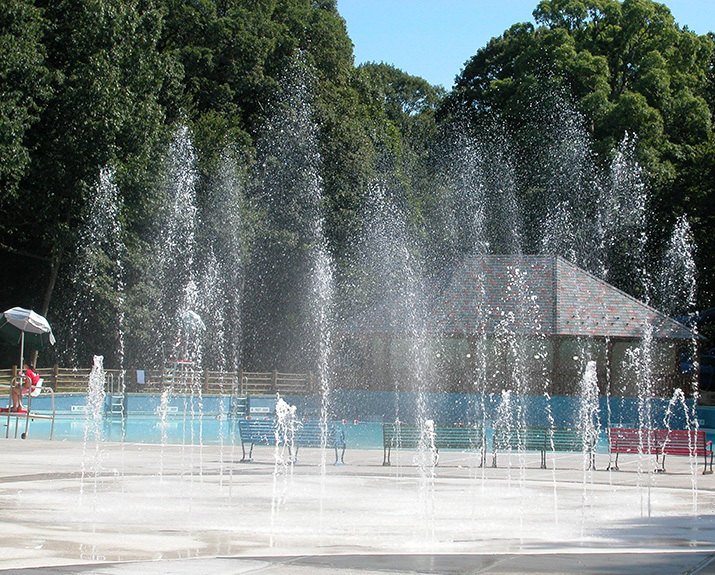 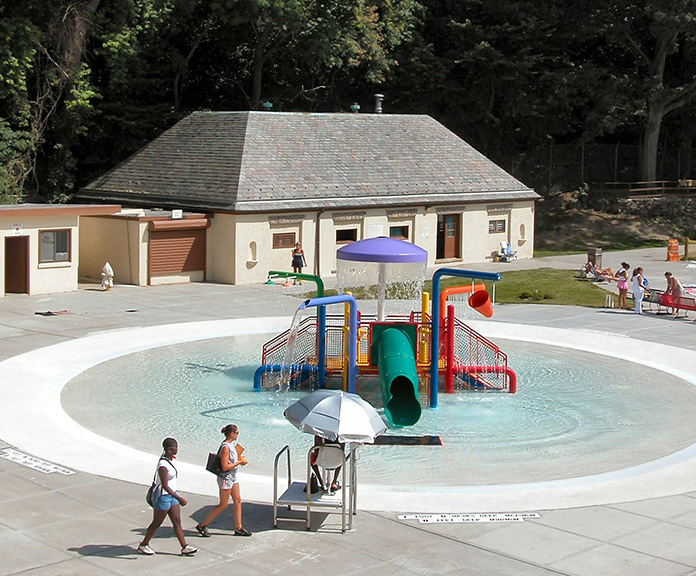 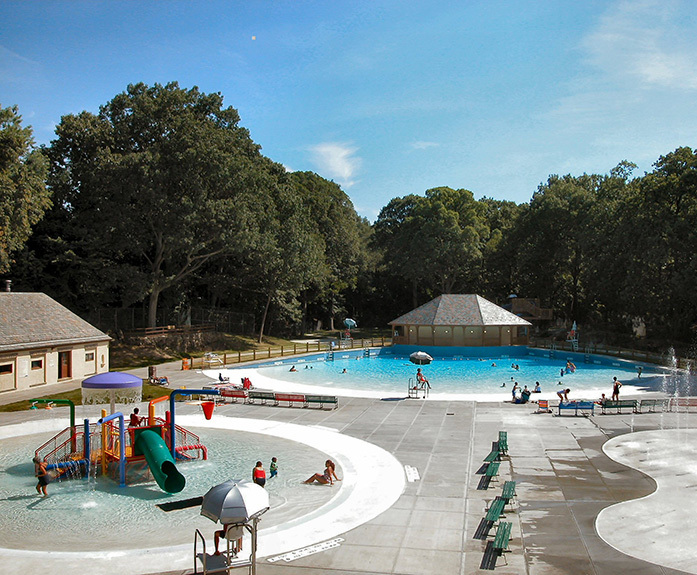 New aquatic center at one of the oldest parks in the Westchester County Parks system. 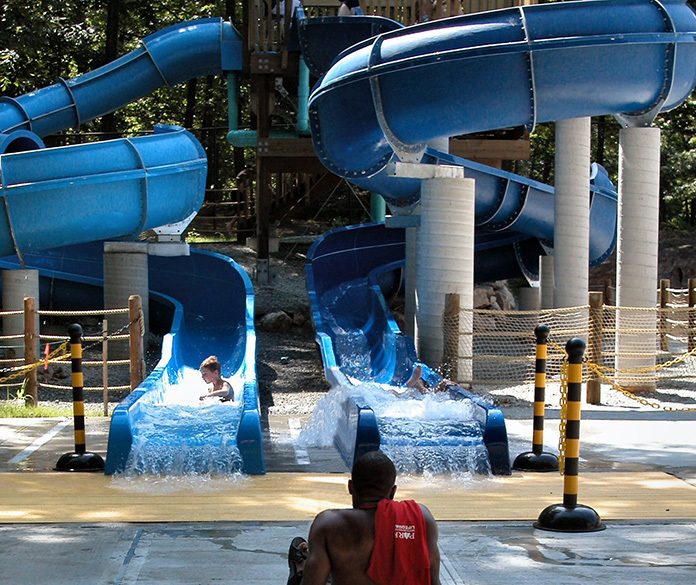 OLA was the prime consultant managing the design team for the replacement of an aging 1.4 million gallon swimming pool at Willson’s Woods Park with four exciting water recreation areas: a wave pool, two eighteen foot-high water slides, an interactive water playground, and a spray deck. 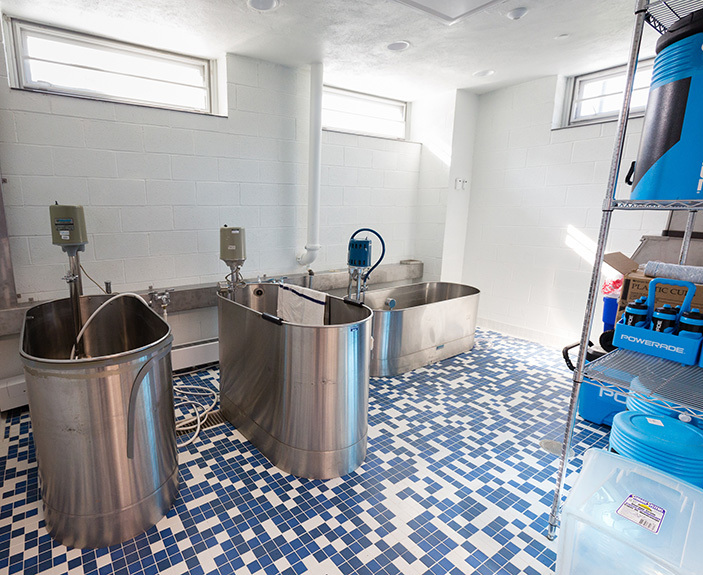 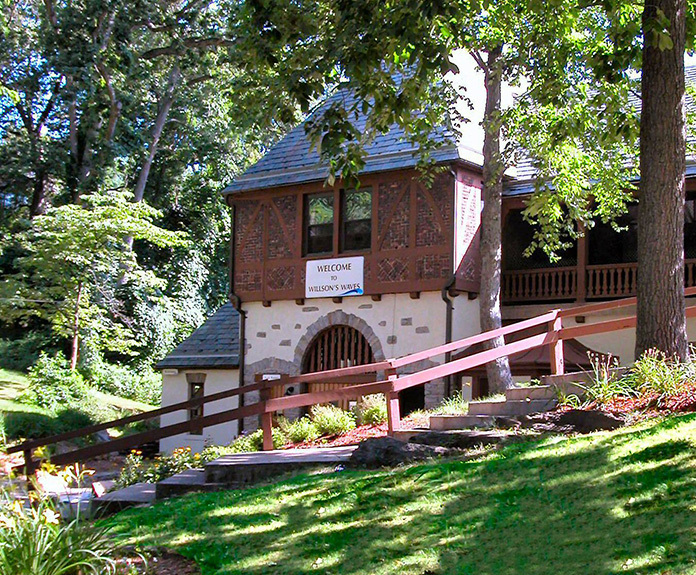 Extensive filtration systems were designed to comply with stringent Department of Health requirements, and new building structures were designed to house equipment in a style reminiscent of the existing English Tudor style bathhouse.